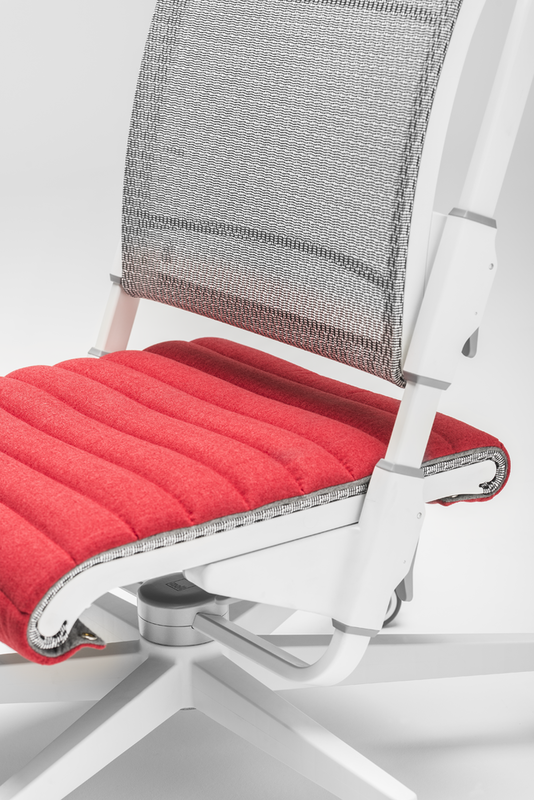 The back cushion available in eight colours offers comfort and creates individual design possibilities. 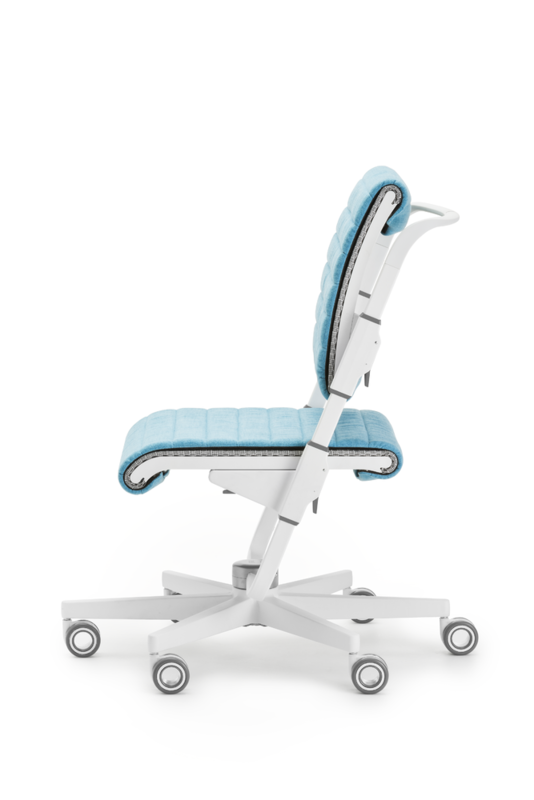 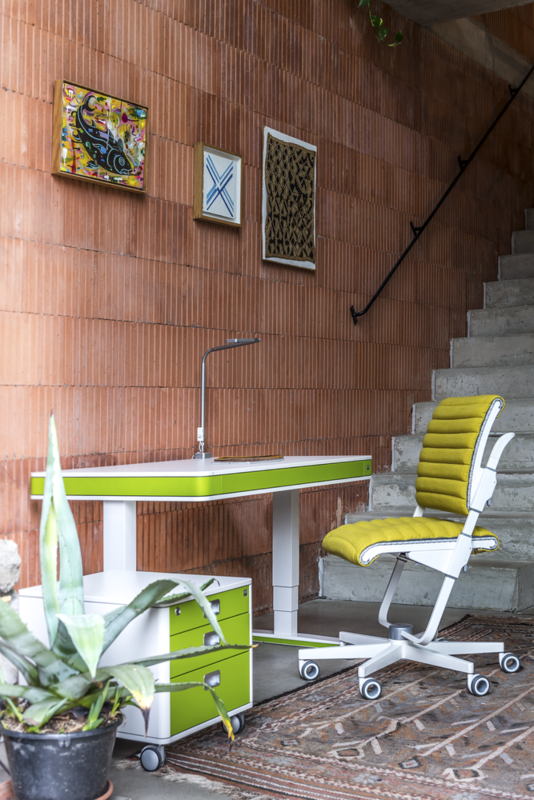 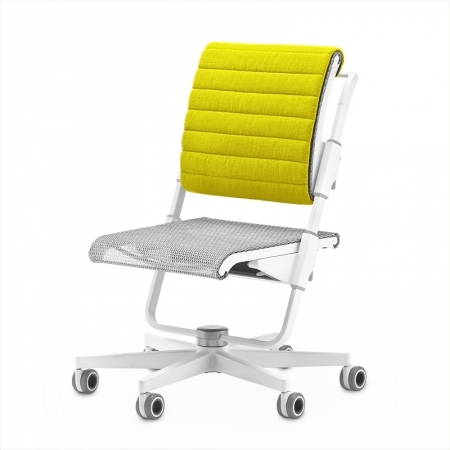 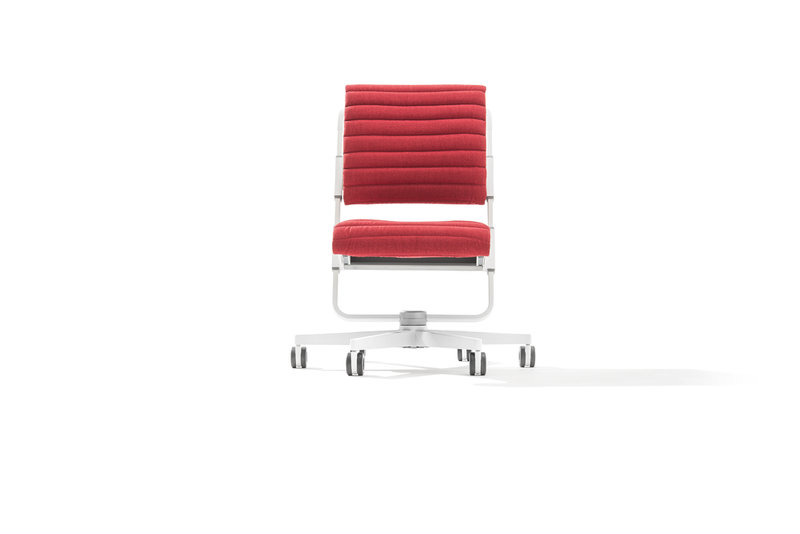 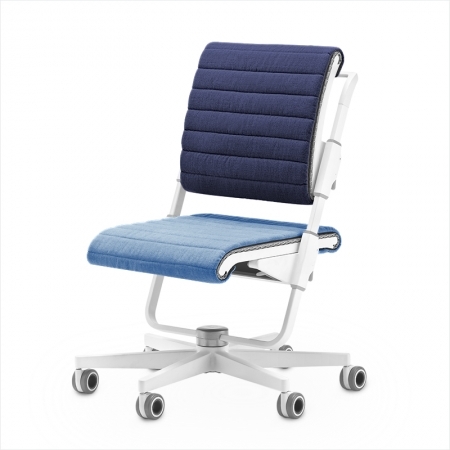 The elaborate cross-step look gives the swivel chair moll S6 its own appearance. 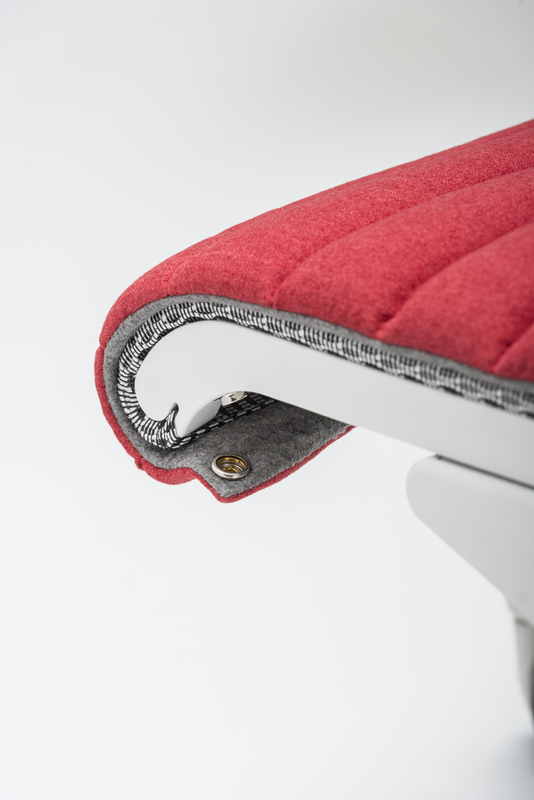 The upholstery is easily fixed with press studs and additional Velcro closures.